Karim is deeply passionate about supporting young people to grow and develop into healthy adults. He has been working with young people and adults for over ten years in the form of youth work, Boys Groups, program development, rites of passage programs and kids camps.  He was inspired to work in this field by his experience of attending a Rites of passage camp with his father as a teenager and the lasting positive impact it has had on his life. John Imbrogno has been working with young men for over 10 years since he sold his business in Melbourne. He was a senior facilitator at The Pathways Foundation and is a Senior Facilitator and Training Officer at The Making of Men. He works at Kingscliff High School mentoring young men and Complete Men as a senior facilitator with Men’s Change Behaviour programs as well as Uplifting Australia and Children’s Community Services. John is dedicated to the wellbeing and growth of his community as well as being a qualified counsellor. He is a passionate and gifted storyteller and as well as being married for over 20 years, a father of 2 amazing young men and one awesome young woman. Leona’s empathy, care and diligence are her true strengths that enable her to build relationships, bring a calmness and lightness to the team. Her superior organisational and intuitive skills make her a pivotal member of the team. Not to mention her love of donuts! Jimmi James Wright has spent over 2 decades as a creative and film making genius mixing with the who’s who of the entertainment industry. Through this time he has developed a unique skillset, honed his creative process and brings with him a wealth of inspiration, motivation and drive. Joel brings with him a wealth of experience in a range of industries including health, technology and education. He is passionate about the education of the whole child ensuring a balance of academic mastery with social and emotional intelligence. His personal mission is to assist educators develop creative, adaptable thinkers for the future, individuals who have a deep sense of purpose and universal responsibility. Dr Arne Rubinstein is an expert on adolescent development, with 30 years experience as a medical doctor, counsellor, mentor, speaker and workshop facilitator. His programs and seminars have been been attended by over 25,000 people globally and are designed to support boys to successfully make a safe, healthy transition to young men, with a particular focus on creating coming of age Rites of Passage. In 2008, he was nominated for Australian of the Year for his groundbreaking work with youth. 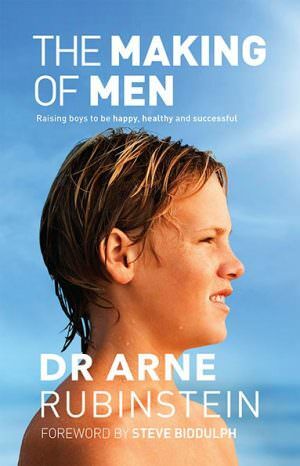 Dr Arne’s 2013 book, The Making of Men, has become a bestseller and is a practical handbook for parents and teachers of boys. It is the culmination of his years of experience in working with teens and their parents, in particular fathers and sons. He was the Founding CEO of the Pathways Foundation, 2000-2008 an organisation that creates contemporary Rites of Passage for adolescents. 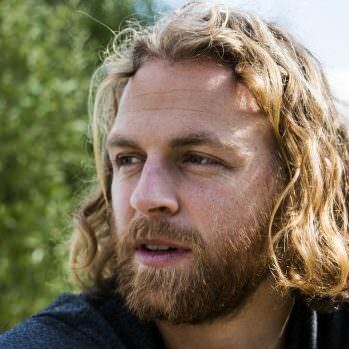 Dr Arne was also the founder of Uplifting Australia in 2013, a not-for-profit set up to improve the emotional wellbeing and resilience of children and their families around Australia. His work has been informed by practising for 15 years as a GP specialising in adolescent health, and preventative and emergency medicine. He is the passionate father of two wonderful young men, a mentor to many, a practising ER doctor, as well as being a keen surfer and musician. 2008: Nomination for Australian of the Year. Aaron has led and taught groups all over the world, most recently with the Centre for Social Impact Strategy based out of the University of Pennsylvania. Aaron is a dynamic educator, facilitator and experience designer. His passion in education is focused on self-exploration, well-being and creating social impact. He has spent more than ten years creating and implementing educational experiences and curriculum in schools, non-profits and educational institutions.